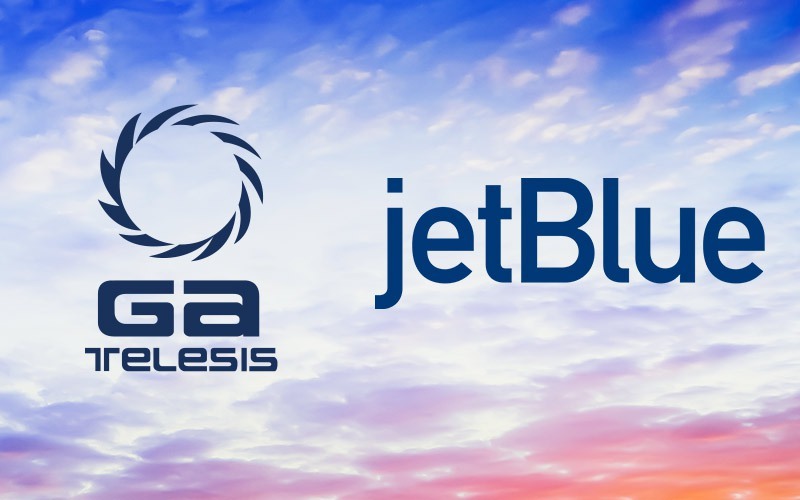 February 16, 2015, Fort Lauderdale, FL – GA Telesis, LLC announced today that it has signed an avionics services agreement with L-3 Electronic System Services (L-3 ESS), a division of L-3 Aviation Products (L-3 AP). L-3 ESS will provide total avionics support for OEM and third-party components on Boeing and Airbus aircraft, initially focusing on the 737NG, 747, 757, 767 and A320 platforms. As the program evolves, L-3 ESS will look to expand its support to cover other commercial fleet types for GA Telesis. L-3 ESS will provide high-value services to facilitate optimal pricing models for GA Telesis’ customers. 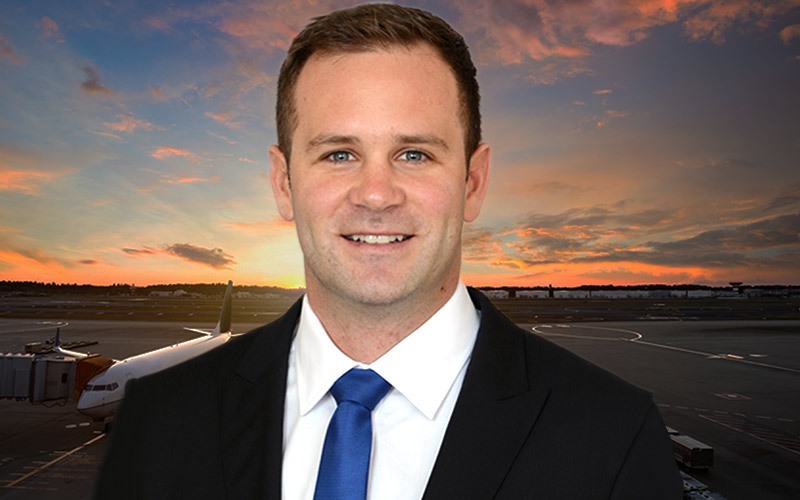 “We are excited to further enhance our relationship and work more closely with L-3 ESS, who will help save us money and time with their turnkey avionics solutions,” said Chris Rauch, Senior Vice President of Global Sales. L-3 Aviation Products (L-3 AP) is a leading provider of commercial and military avionics with unsurpassed performance, quality and customer support. L-3 AP manufactures a diverse line of safety- and efficiency-enhancing products that sets the standard for next-generation requirements, including configurable voice and data recorders, collision avoidance systems, navigation products, display systems and processors. L-3 AP also offers aftermarket solutions, including MRO, supply chain management and integrated logistics support for commercial and military systems. To learn more about L-3 Aviation Products, please visit www.L-3com.com/aviationproducts. 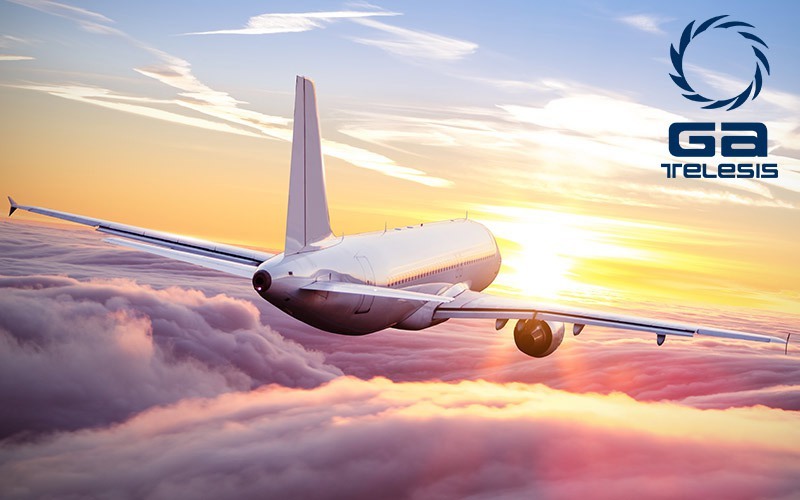 GA Telesis is a worldwide leader in providing support services to the commercial aerospace industry. 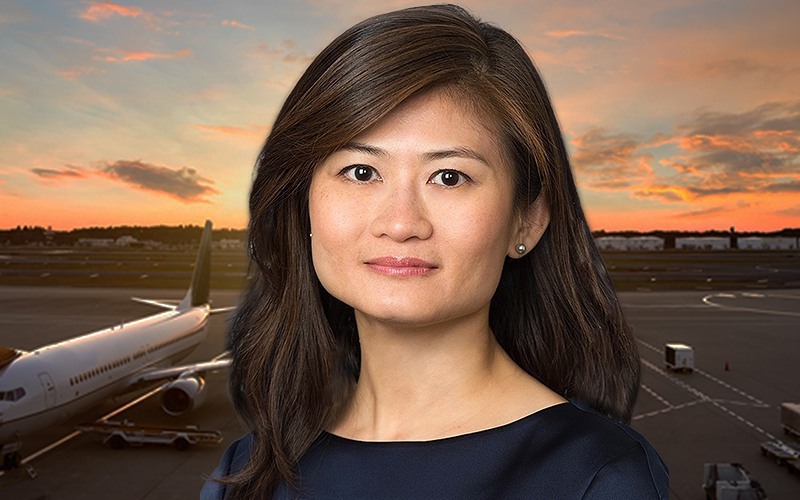 With financial, supply-chain, component and heavy jet engine MRO businesses spanning the globe, GA Telesis is recognized as a pioneering leader in solutions-based services in its sector. 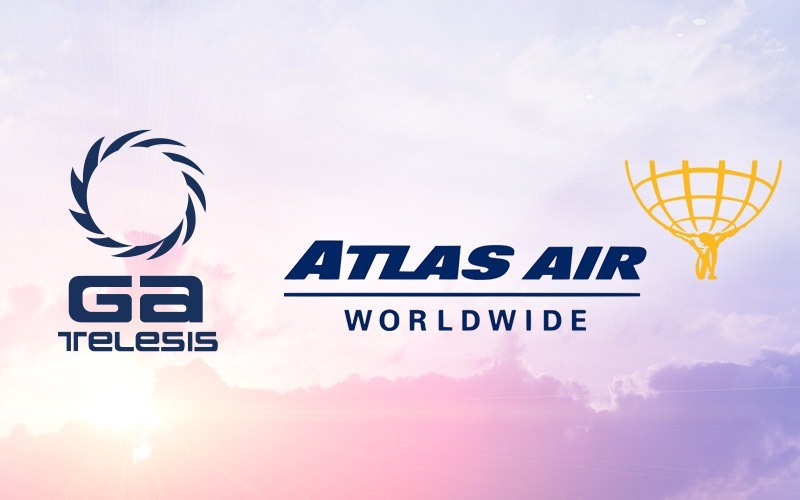 As an innovator, GA Telesis is one of the few independent companies in the world capable of providing a total-support-solution to their customers from their front door with several fully integrated operations throughout North America, Europe and Asia. GA Telesis also provides leasing and asset management services and maintains an extensive portfolio of leased assets exceeding $1 billion in value.